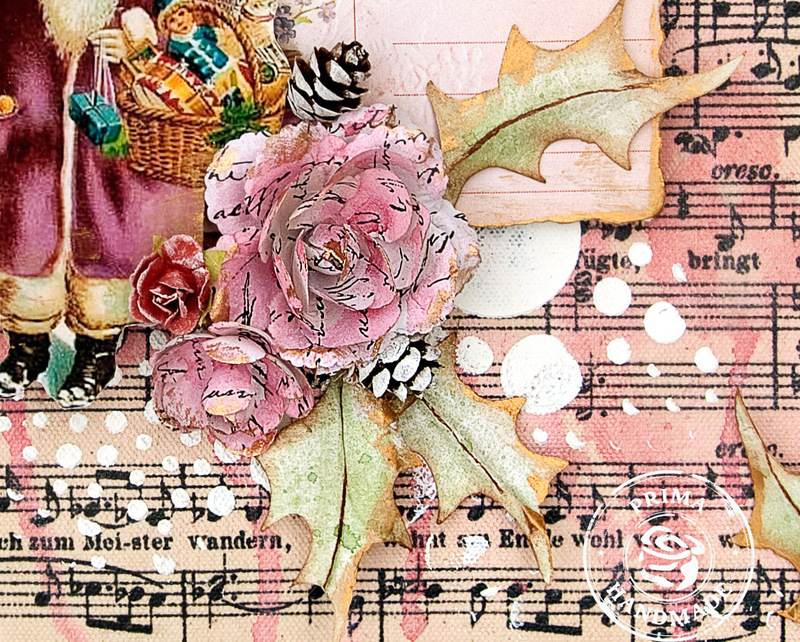 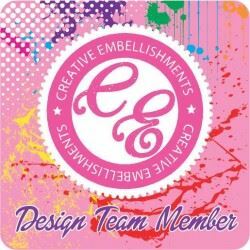 I call this "Delightful Christmas Carols" because I have combined two beautiful Prima elements together for Christmas; the Delight collection and Finnabairs Resist Canvas. 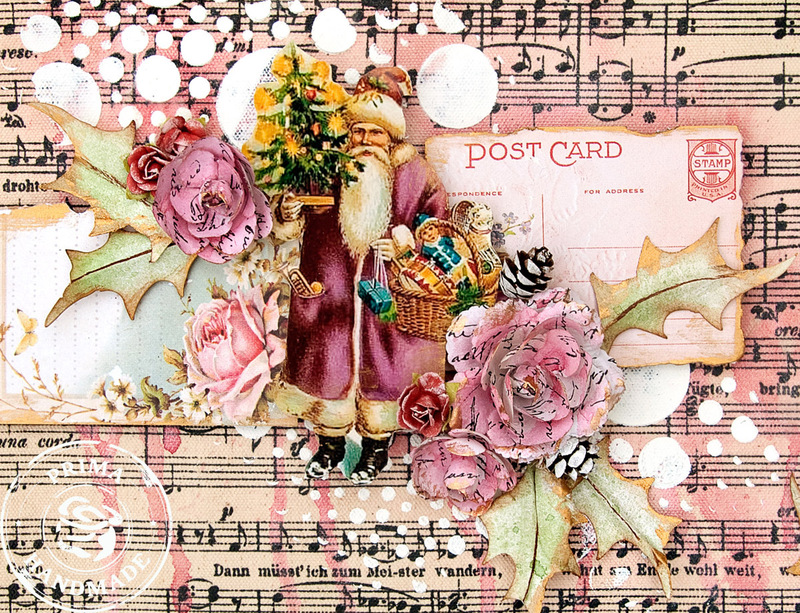 This was created for the November Prima Newsletter to start the Christmas season. 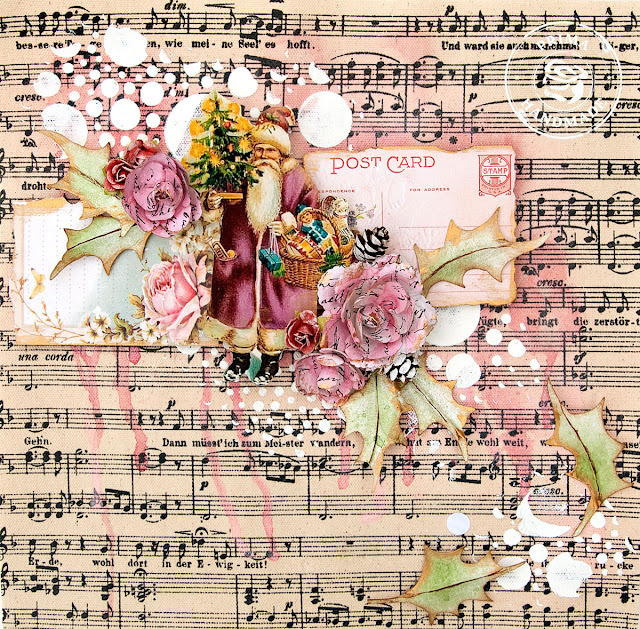 I found so much inspiration in Finnabair's Elementals Resist sheet with the music notes. 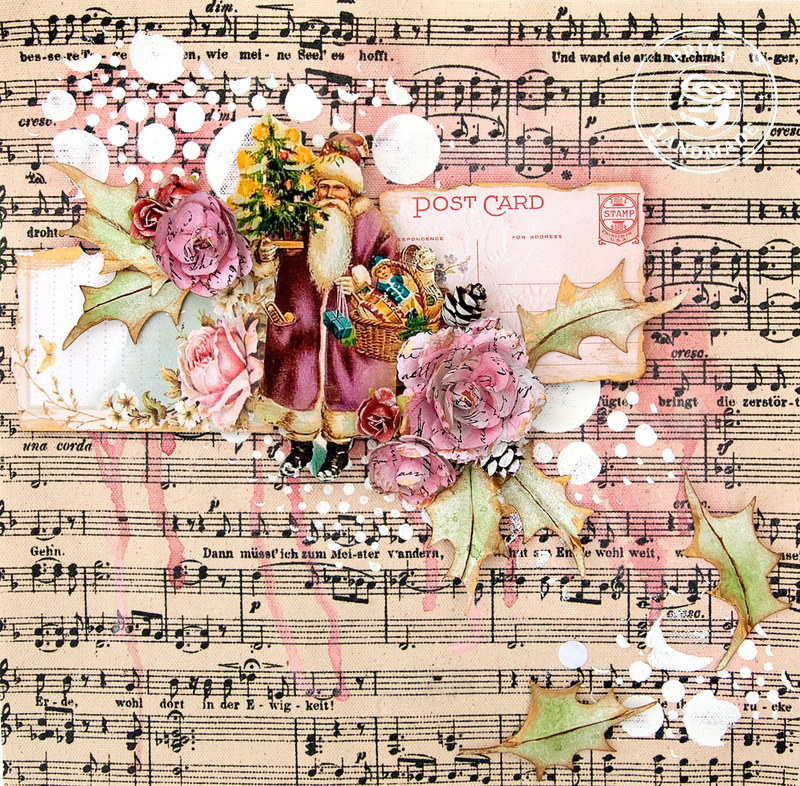 It is perfect for ringing in the Holiday season as you hum and sing Christmas Carols. This image is from Susie Criser - Suzee Que's Vintage Postcard collection with all restrictions lifted due to age.